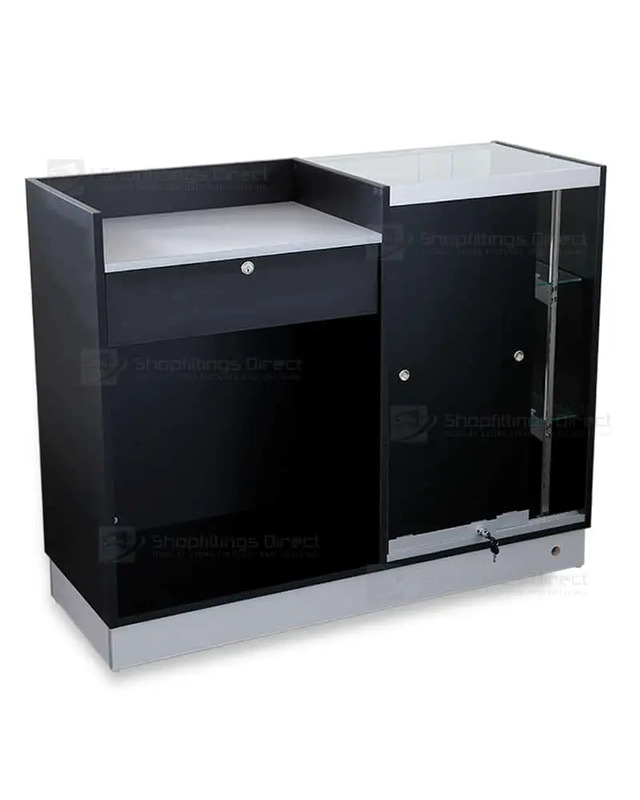 Combo glass and timber counter with till recessed section. 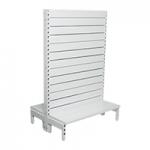 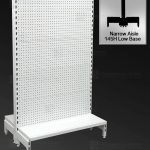 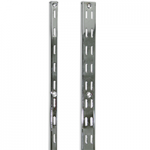 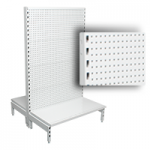 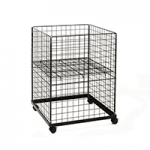 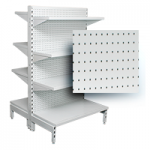 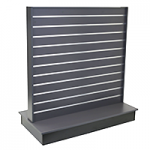 1200mm units now available in 2 depths. 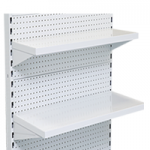 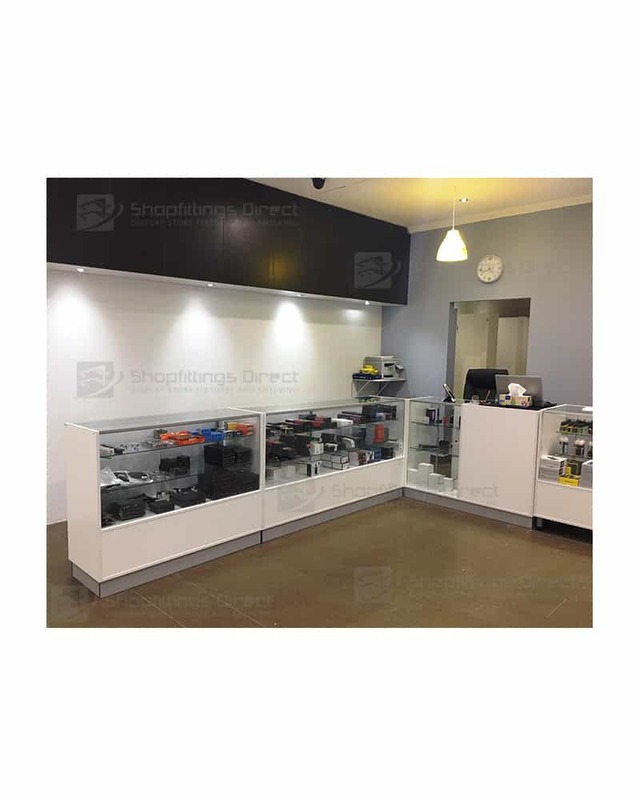 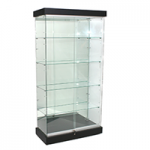 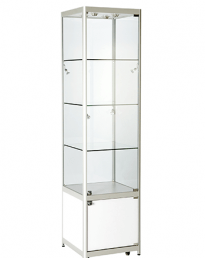 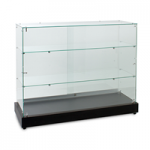 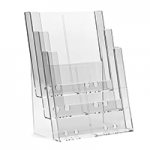 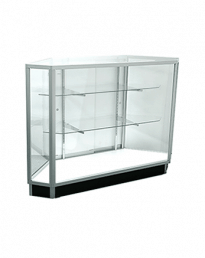 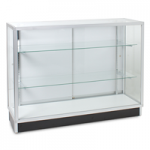 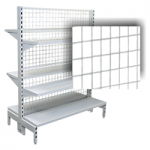 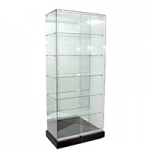 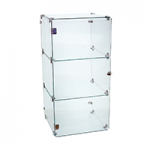 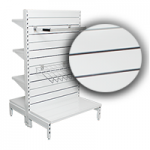 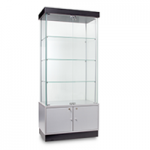 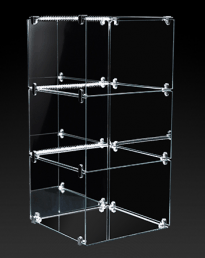 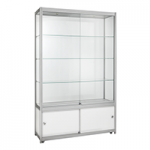 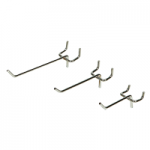 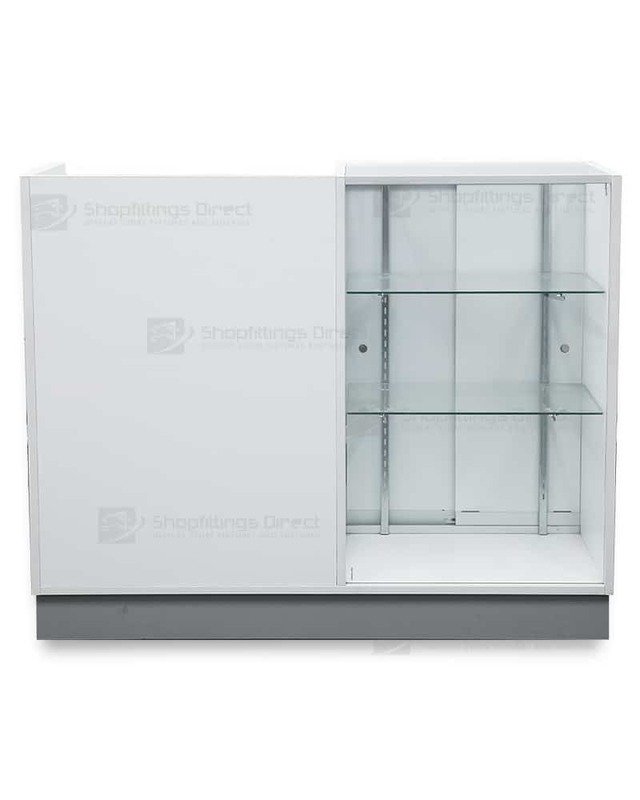 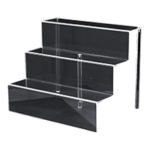 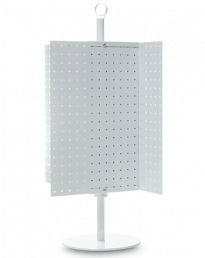 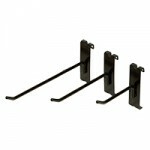 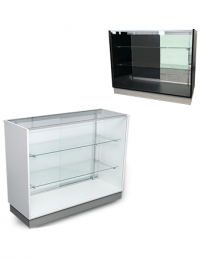 2 x adjustable 5mm safety glass shelves in showcase display area. 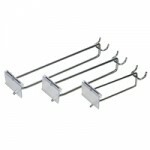 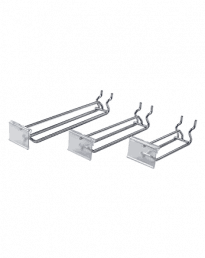 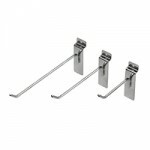 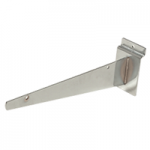 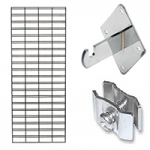 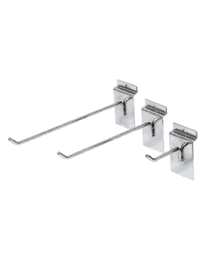 Shelves supported by 40mm pitch chrome wall stripping & straight brackets. 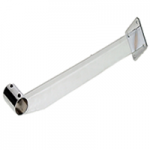 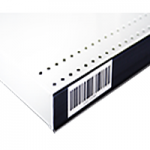 Sliding aluminium track with white MDF doors with quality push lock. 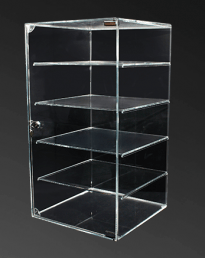 Clear anodized aluminium extrusion utilized to join top & front glass. 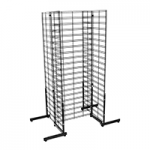 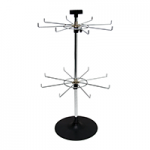 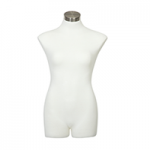 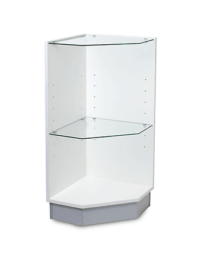 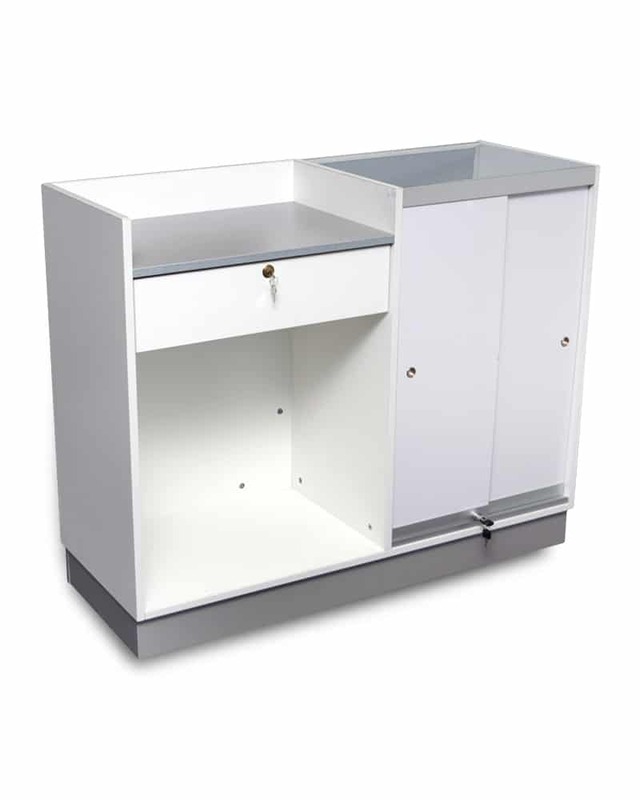 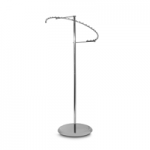 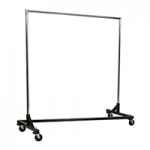 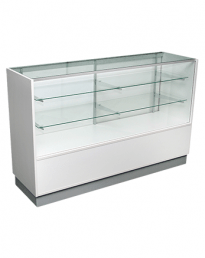 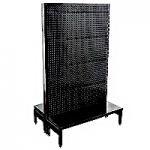 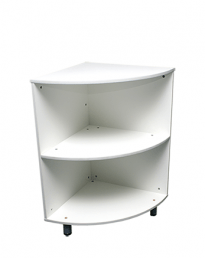 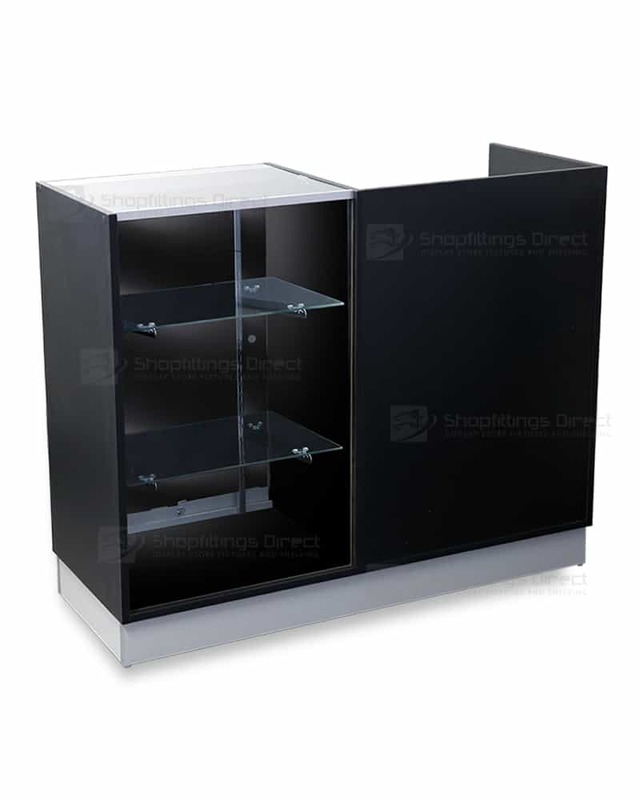 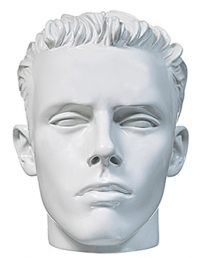 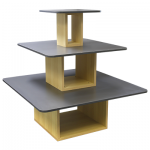 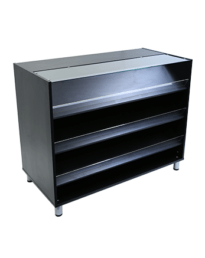 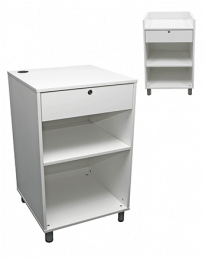 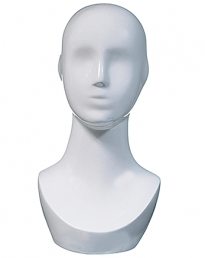 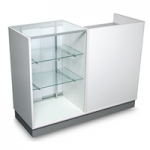 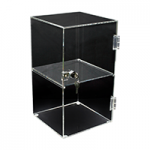 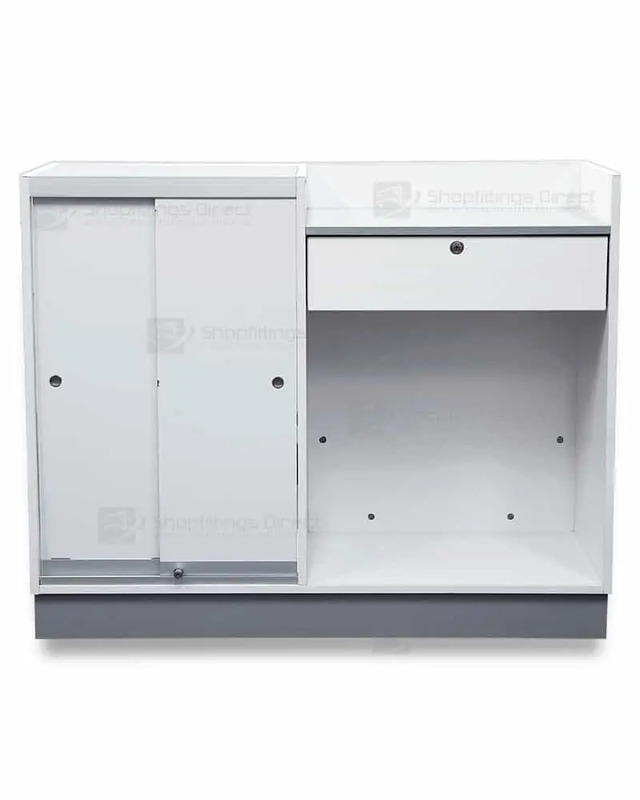 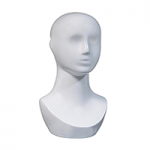 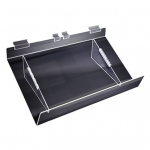 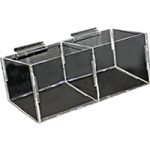 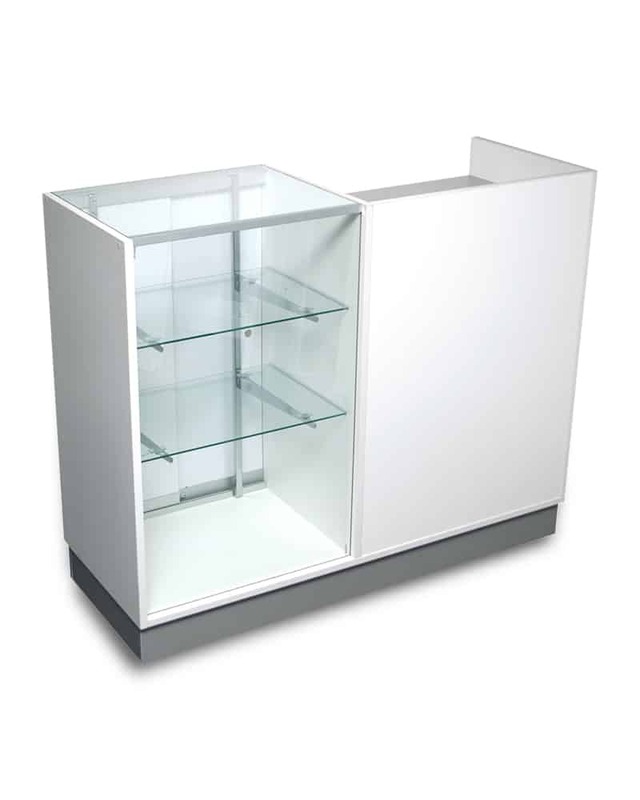 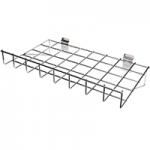 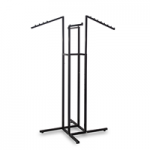 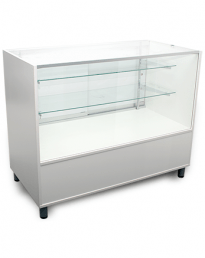 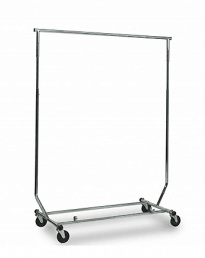 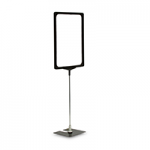 Showcase and counter display unit ideal for any retail business. 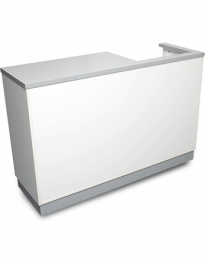 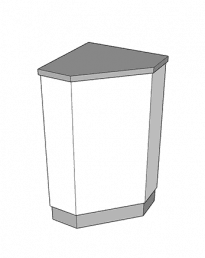 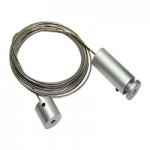 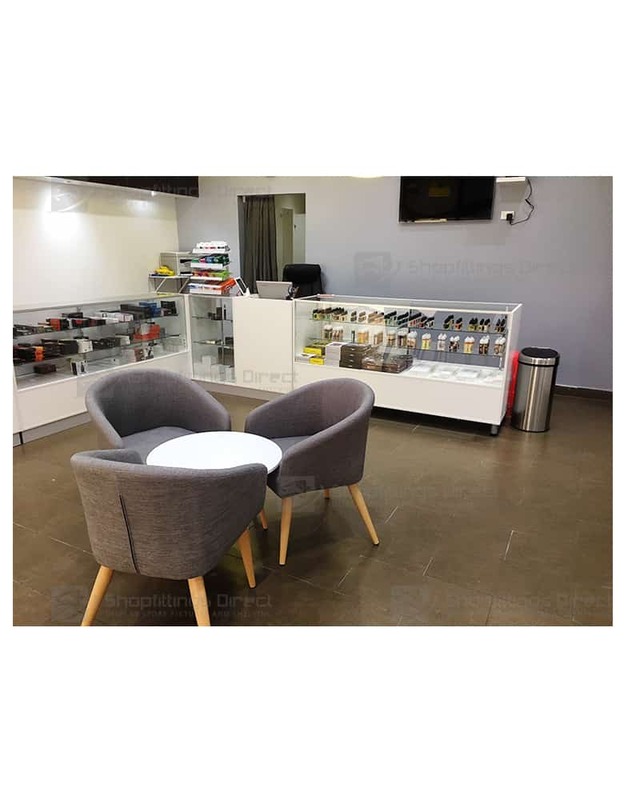 Optional LED Bar Lighting to Australian standards. 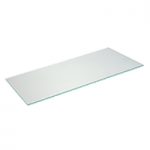 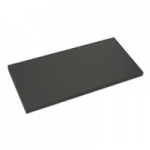 Finish White or black carcass (1200mm only), safety glass and Brushed Silver kickboard.